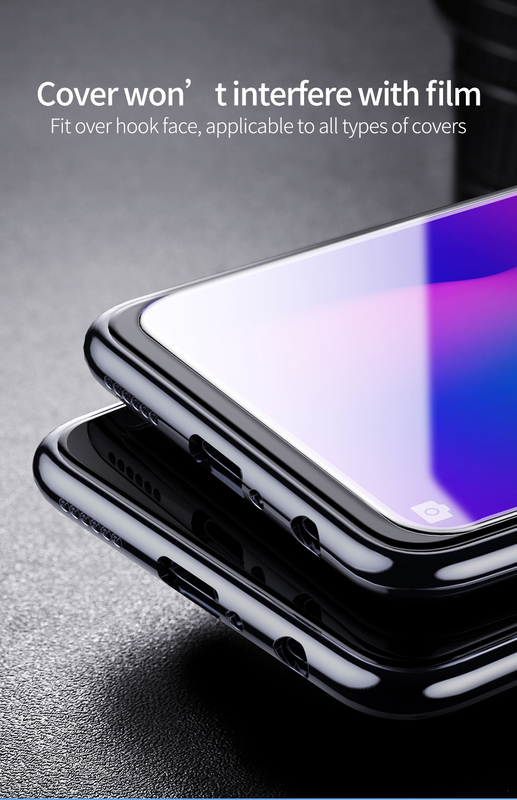 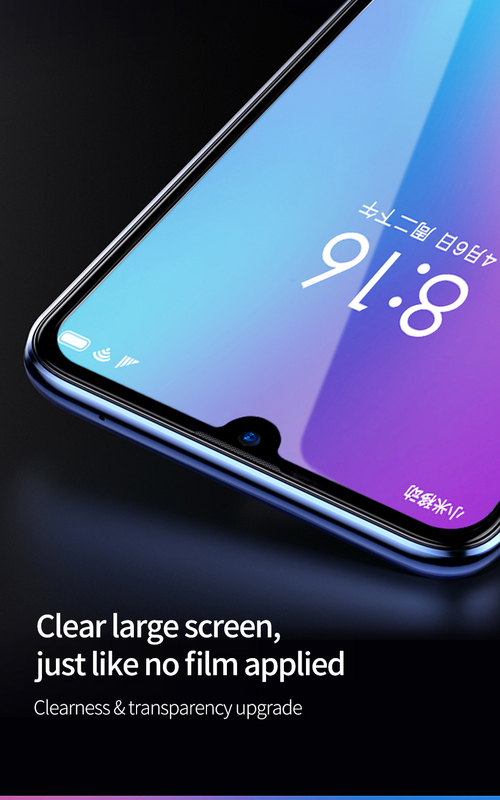 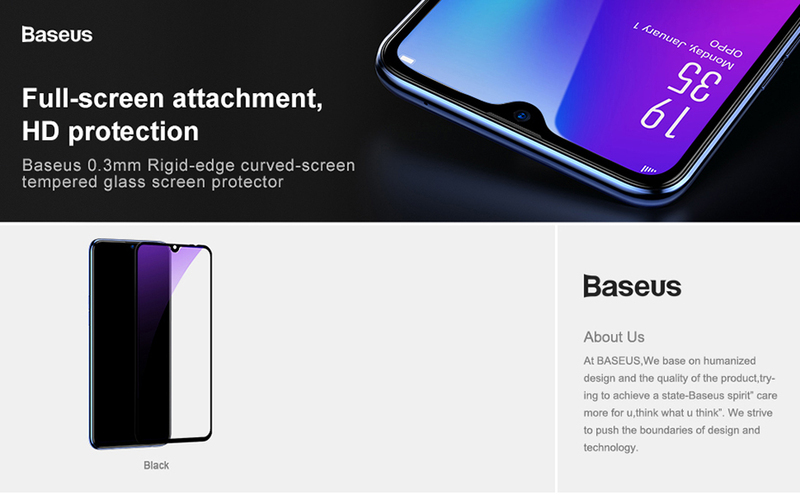 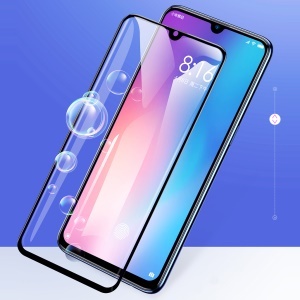 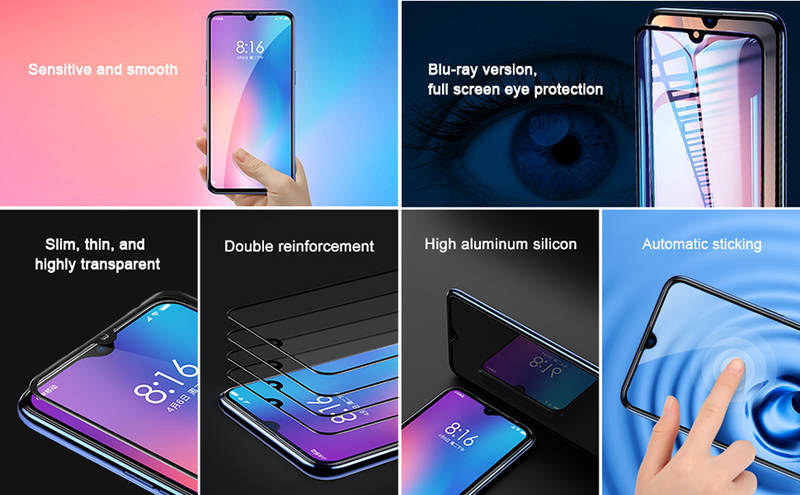 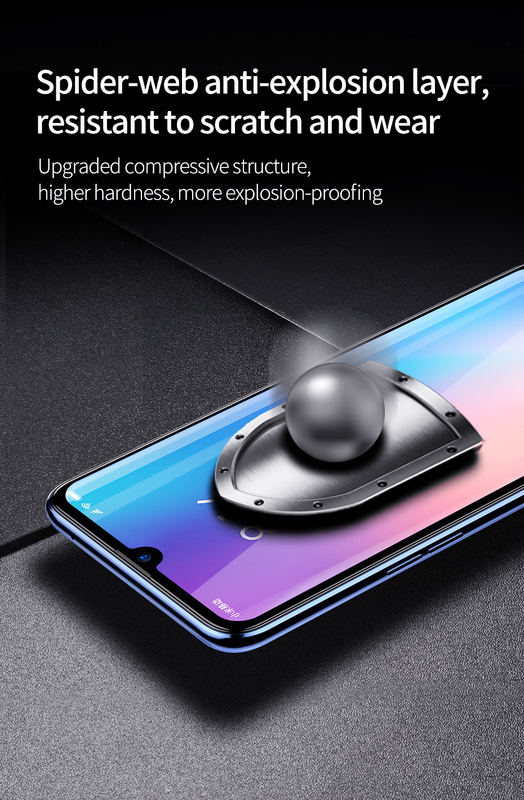 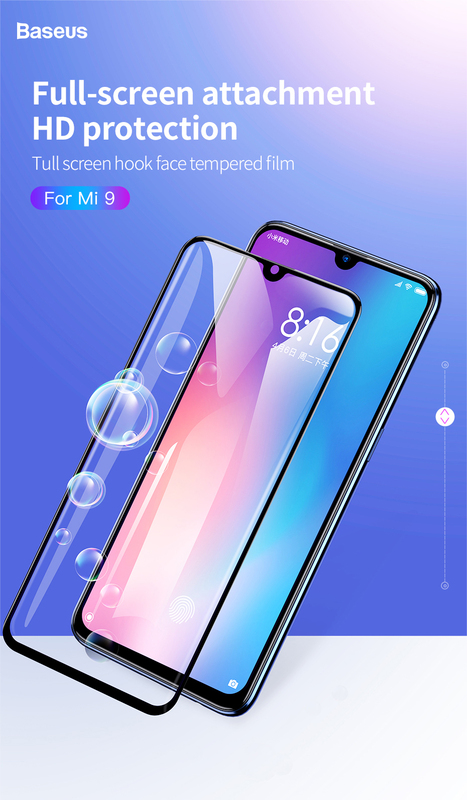 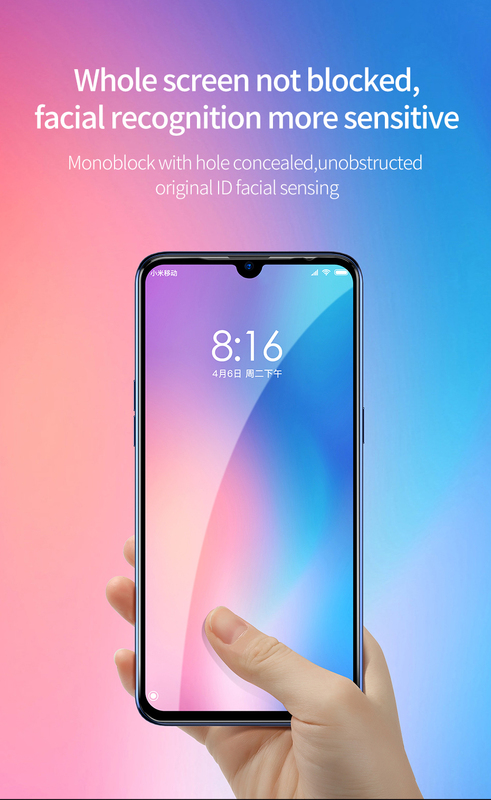 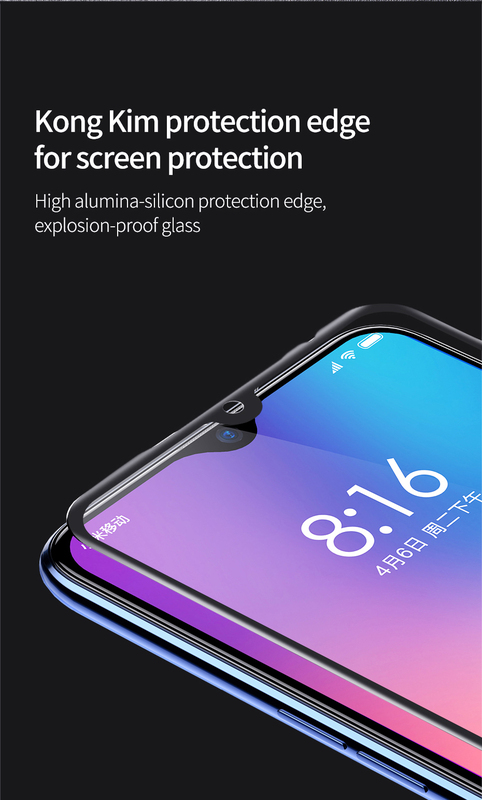 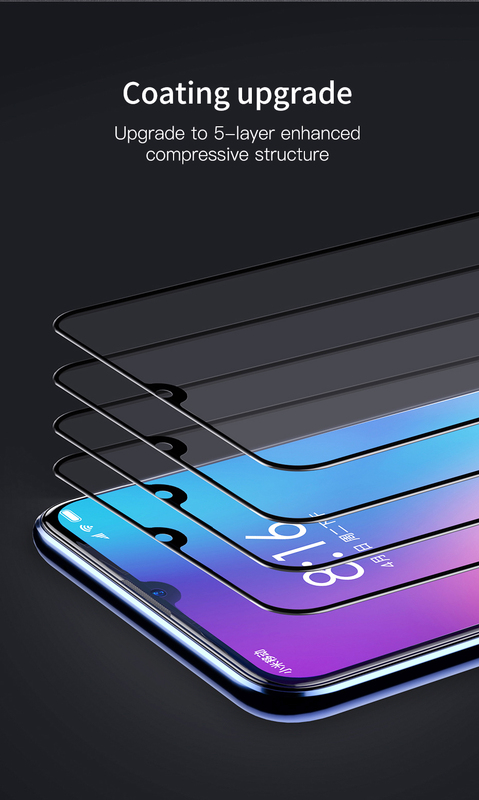 For just $ 3.66 , buy BASEUS for Xiaomi Mi 9 [Anti-blue-ray] 0.3mm Curved Full Size Tempered Glass Screen Protector Film – Black from the wholesale webshop online. 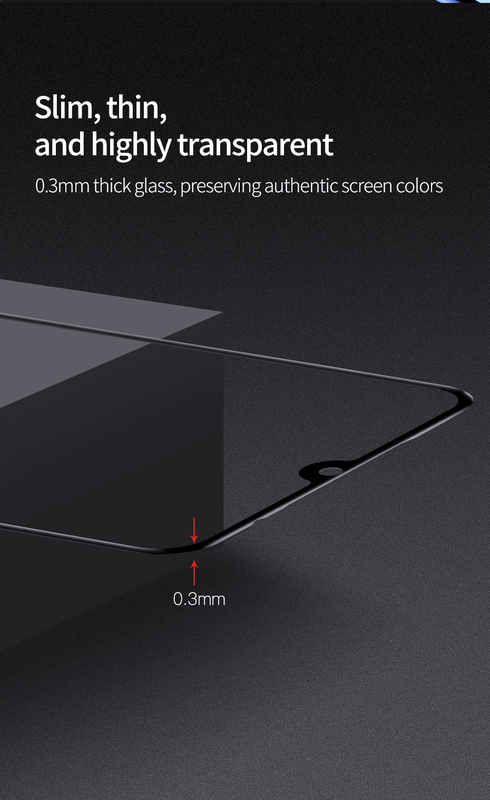 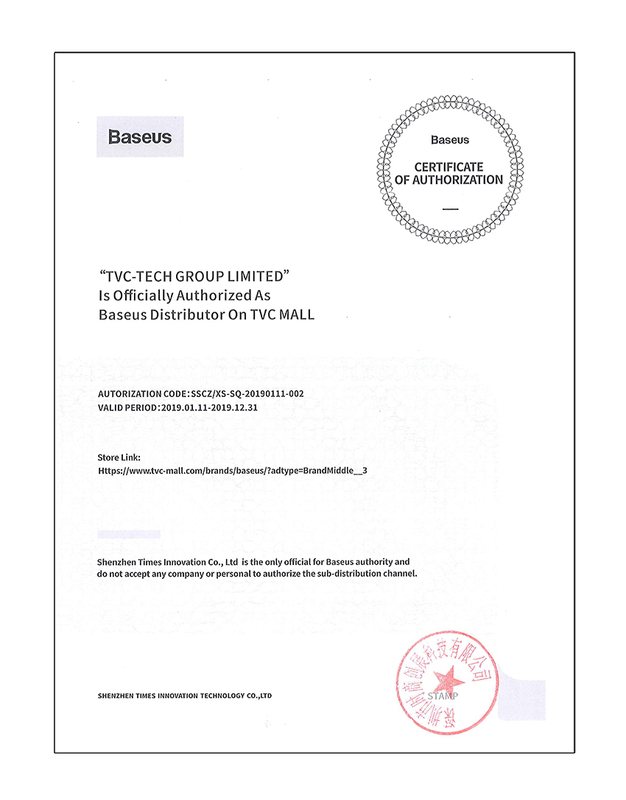 Made of high quality glass, the film features high light transmittance allowing high definition display. 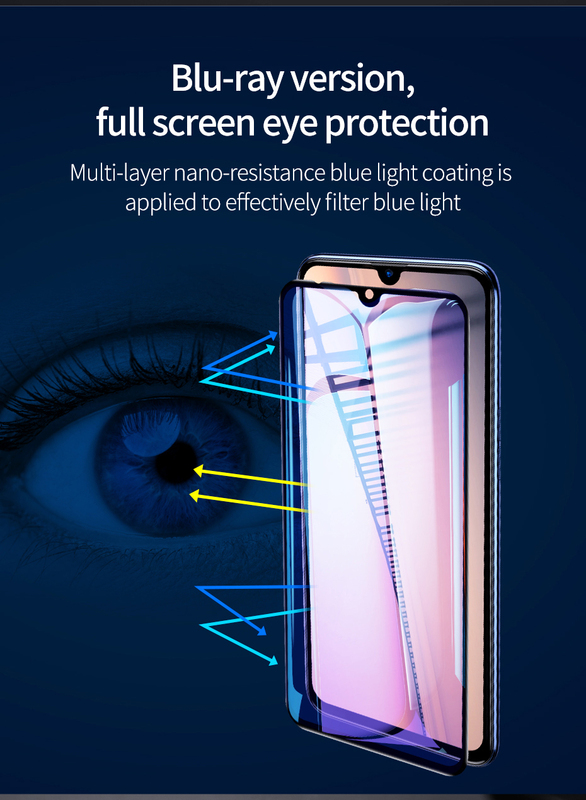 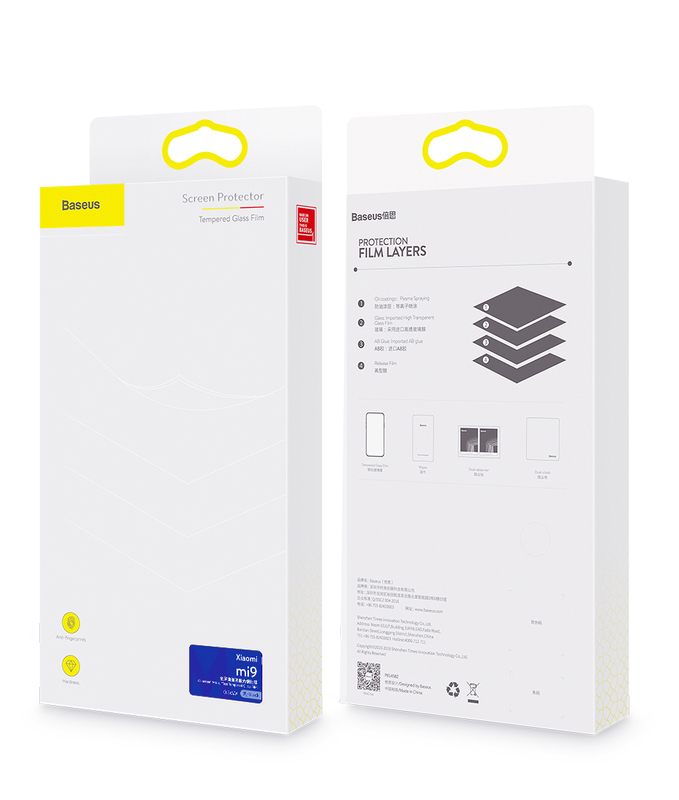 Adopt anti blue-ray technology to effectively filter short-wave blue rays and harmful ultraviolet radiation, good for eyesight protection. 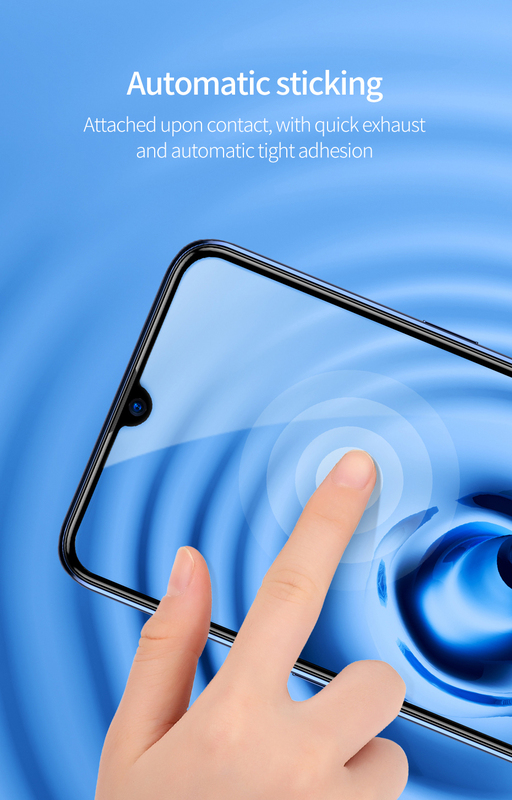 Curved full coverage design ensures seamlessly covering the whole screen of your phone to provide maximum protection.